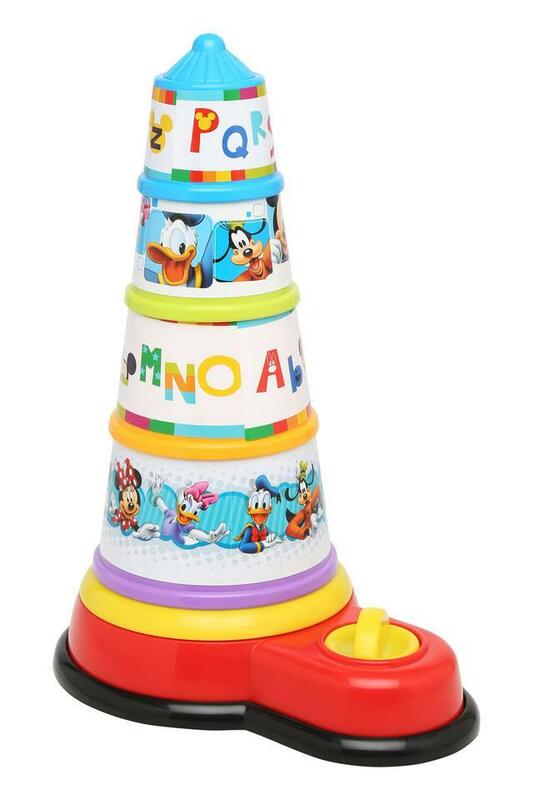 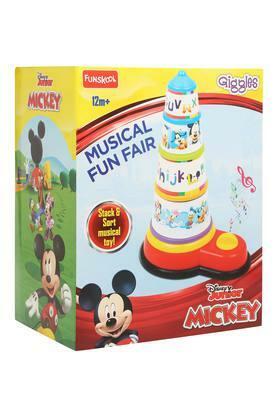 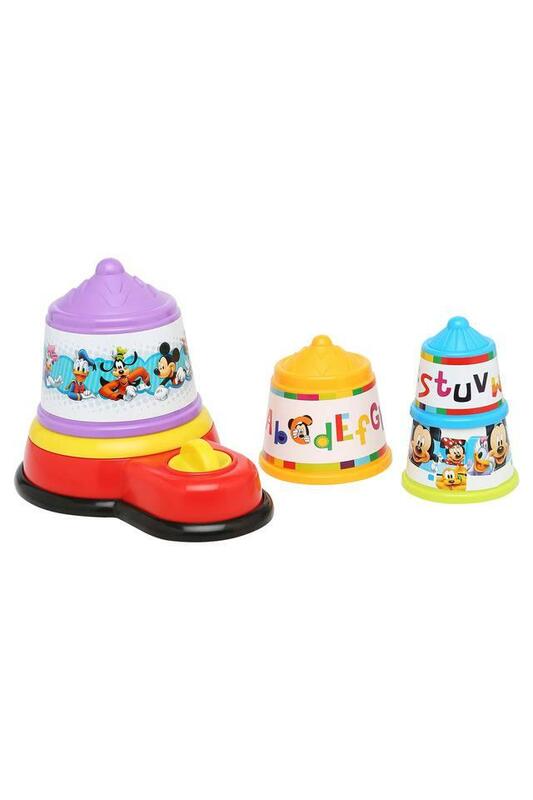 Funskool presents you a fun-filled musical stacking toy which can be built up into a colourful tower. Winding up the musical movement and releasing it turns the tower in time to the gentle mickey music. The stacking sections also can be nested into each other. This bright musical toy will keep your baby busy and entertained all day long. Give your child this musical funfair toy as your child will enjoy by playing with this toy.